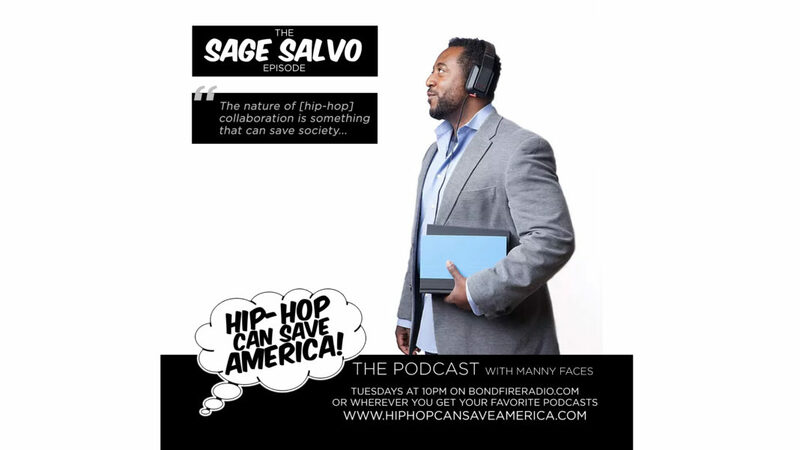 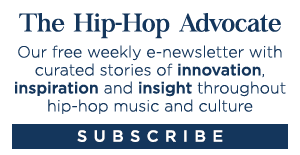 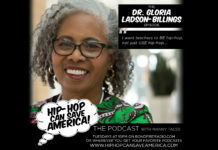 On this episode, Manny Faces speaks to artist, educator and entrepreneur Gil Perkins, aka Sage Salvo who, founded a literacy program called Words Liive that helps teachers build standards-aligned lessons that integrate music and media, increasing student engagement and educational success. 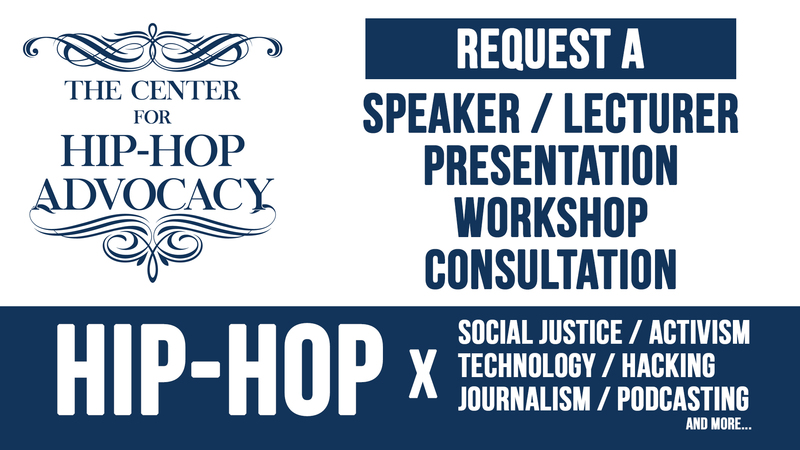 Sage details the core offerings of this groundbreaking program, and talks about how hip-hop music and lyrics can help students better understand complex literary works. 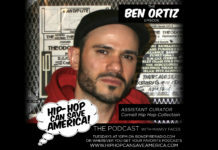 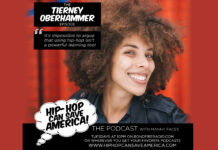 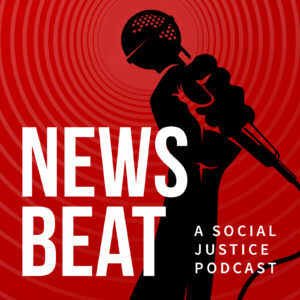 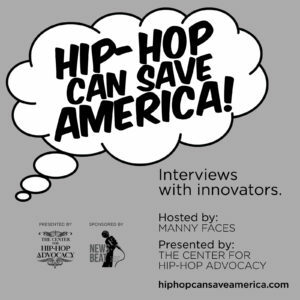 “What I love about this episode,” says Manny, “is that sometimes when I talk to people far outside of hip-hop and I suggest that hip-hop can be a wonderful tools to improve on an outdated, often ineffective education system to help increase literacy and understanding of subjects like Shakespeare, the response is often skepticism.